New class coming in April. Pre-order now! 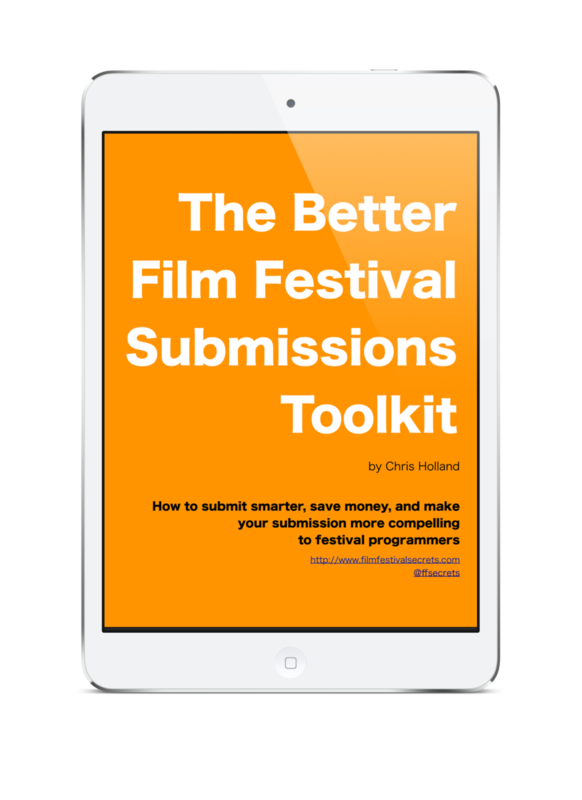 Learn to Raise Funds for Your Film and Build an Audience in the Process.